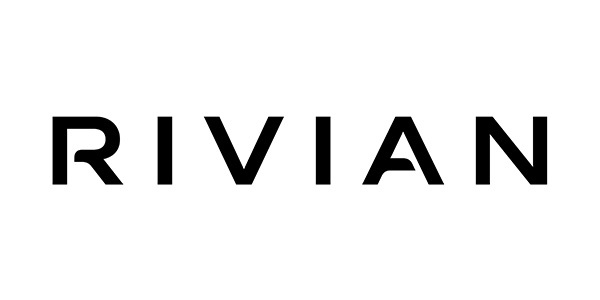 Reuters and other major media outlets have reported today that GM and Amazon.com are in discussions to invest in Rivian Automotive, an electric pickup truck maker based in the U.S.
Reports have indicated that the deal, which would give both Amazon and GM minority states in Rivian, could be worth between $1 billion and $2 billion. Based in Plymouth, Michigan, Rivian has set its sights on being the first automaker to bring an electric pickup to the U.S. consumer market. Amazon and GM have not yet commented on the deal.